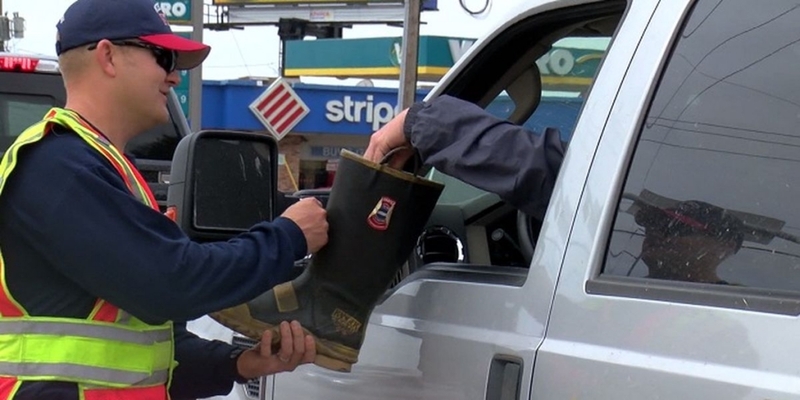 The fundraising numbers are in for the annual Fill the Boot campaign. Organizers said they raised $57,905.22 for MDA. More info about the annual fundraiser can be found here.